Reduce your carbon footprint by purchasing these universally compatible, reusable k-cups. 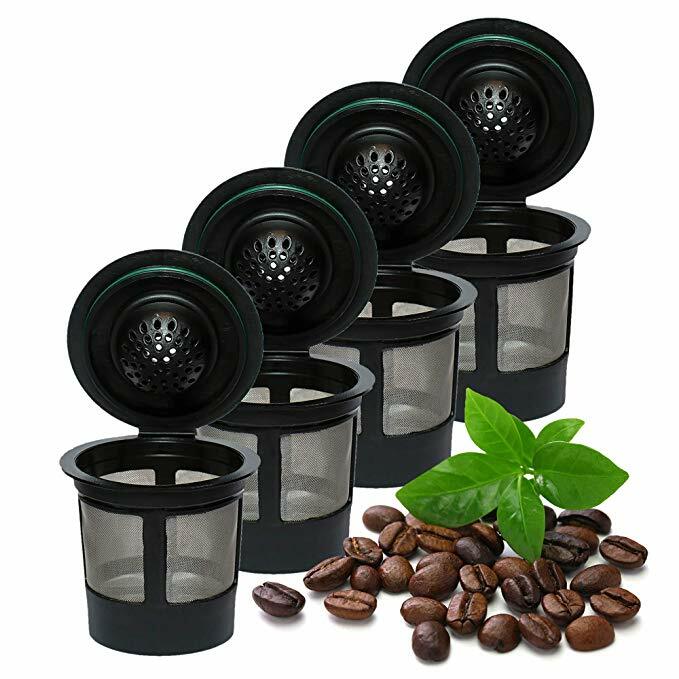 These best-selling coffee pods are made with food grade stainless steel and are BPA free. They’re also dishwasher safe, so cleanup is easy. And you’ll be able to make your own coffee and tea blends instead of choosing from pre-made flavors. This four-pack of reusable k-cups retails for $18.95, but you can get it for just $9.95 right now at Amazon. Plus shipping is free for Prime members, and these will arrive in just 1-2 business days for most locations. 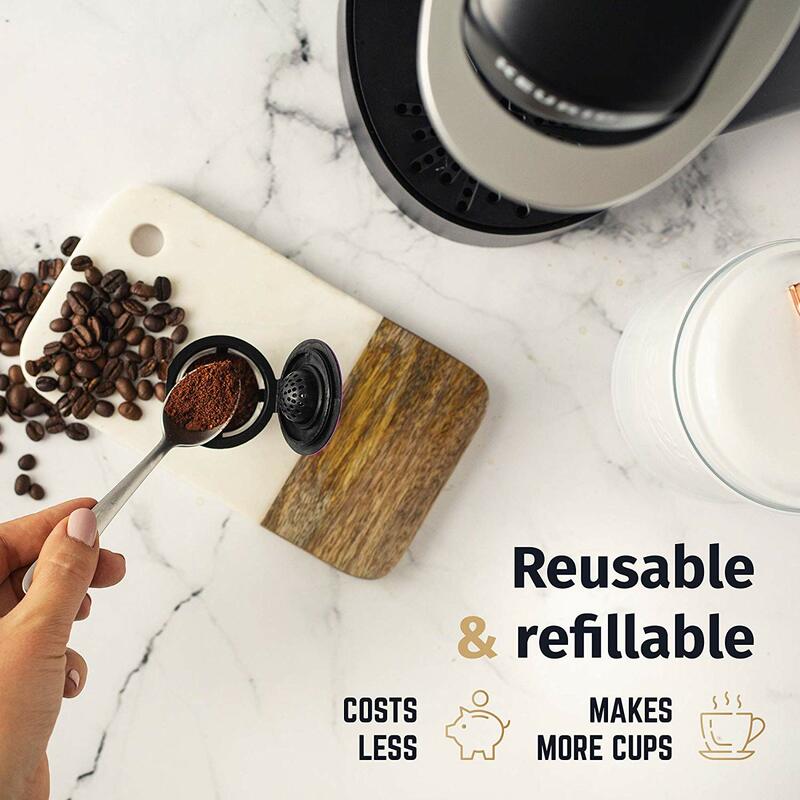 You can start enjoying your Keurig brewer without tossing away disposable coffee pods.